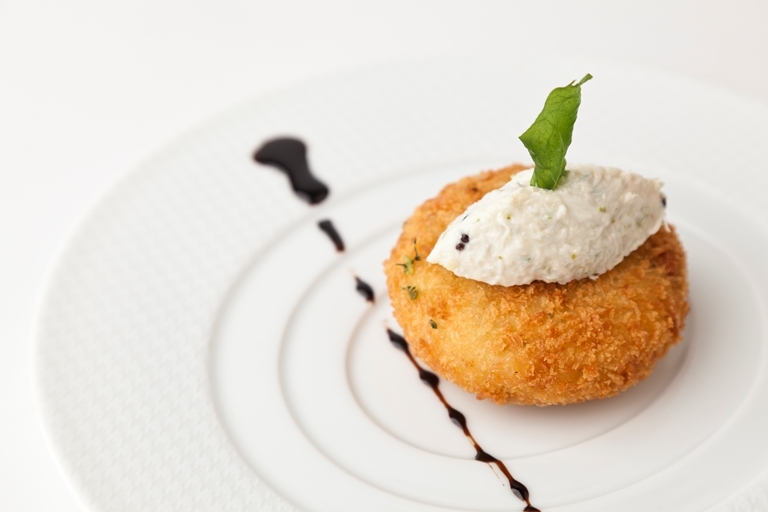 Vineet Bhatia's crab cake recipe is essentially crab two ways. First, a crunchy golden crab cake with a heady mix of spice and secondly, a more delicate crab chutney, made with tomatoes, onions and mayonnaise. Chaat masala is an Indian spice blend, easily bought online or from good Indian grocery shops. More fish cake recipes can be found here.